IT LOOKS LIKE 2017 might just be the year Bluetooth headphones become the must-own item. The iPhone 7 arrived without an earphone socket, and now rumour has it that Samsung’s soon-to-launch S8 won’t have one either. 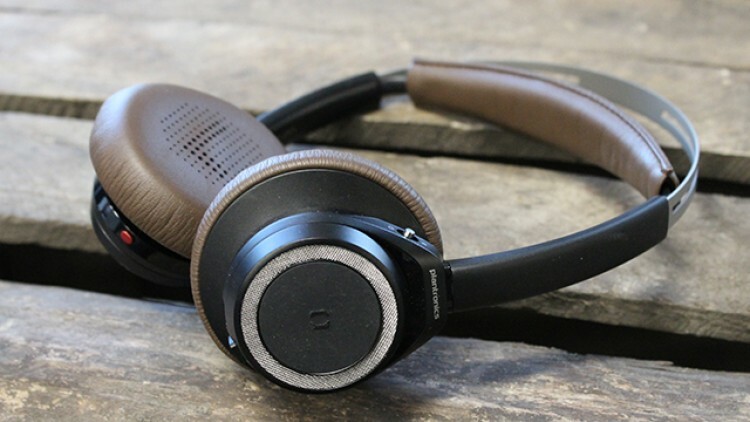 For those using their smartphone as a music player, Bluetooth ear-gear will be a must. Here are my picks. 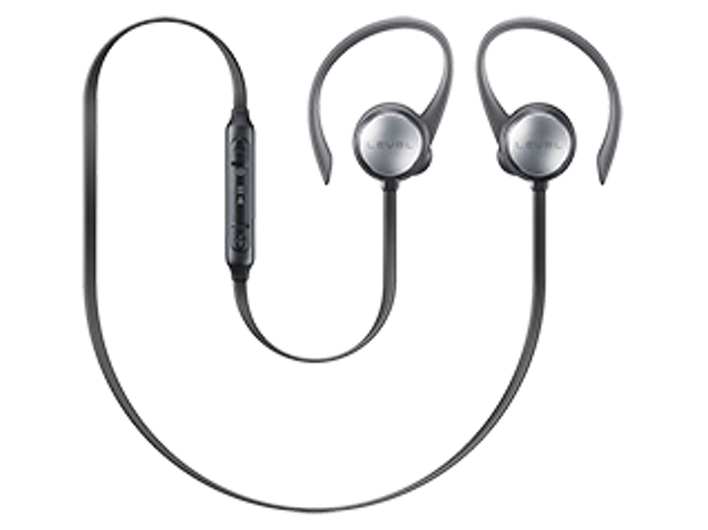 The star of the show is something Bose is really good at: active noise cancellation, which means you can enjoy music or movies even at low volumes. The silence is deafening! The QC35 has a few more nice touches, like metal ear cups that are built to last, and faux-leather padding that makes for a nice comfy fit. And the power-plus-play/pause/RRW/FFW buttons are conveniently located on the right ear-cup. The QC35s delivered passable audio. They sent solid bass, and accurate mids into my noggin. I wrung an impressive 17 hours of use out of the headset, which is ample for long-haul travel. 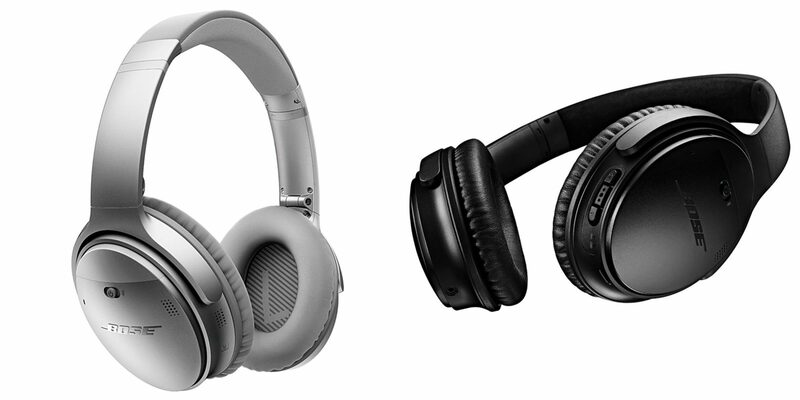 Plantronics headphones pack some clever twists – literally. Like the twistable controls that allow you to skip tracks and adjust volume. And they were so comfy I forgot I was wearing them. They can also pair with two devices at once, and switch between whatever you’re using. A voice prompt tells you what their battery level is, along with their pairing status. Removing them pauses playback, which resumes when they are put back on. The Backbeat Pros kicked out a heap of bass, adding warmth to audio. From a single charge, I got close to a day’s use. Parrot’s ZIK 3.0 may be the most advanced cans ever. Their smooth, rounded ear-cups are clad in faux leather, giving them an organic feel. They’re large but comfy. 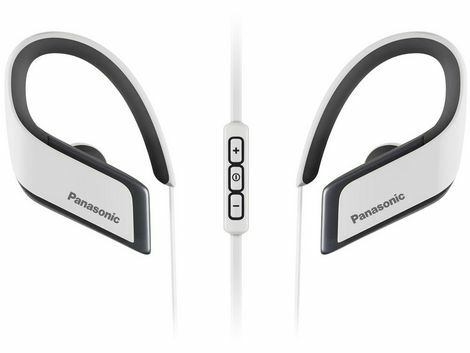 Touch sensitive controls let you tap the right ear cup to pause and play. Swiping upwards increases volume, and downwards decreases it. They come with an Android/IOS app that allows you to tweak noise cancellation, equalisation and the sound stage. The bass was super-smooth and combined with crisp highs to deliver an accurate soundstage, and its active noise cancellation shrouded me in an impenetrable cone of silence. Bliss. Sporty types will love Samsung’s Level Active earbuds, which are compact and can withstand splashes, thanks to a hydrophobic Nano-coating. They’re also easily pocketed after a workout. They come with different sized silicone tips to ensure a snug and comfy fit in your ears. Walking normally sees earbuds popping out of my ears, but the Level Actives stayed firmly put. Tapping the right earbud powers them up. It also tracks workouts, and delivers the time, as well as health info using voice prompts. The left earbud cover hides a micro-USB charging port. They only hinted at bass, but tweaking my phone’s equaliser ramped up the vibes. I wrung over half a day’s use from a single charge. 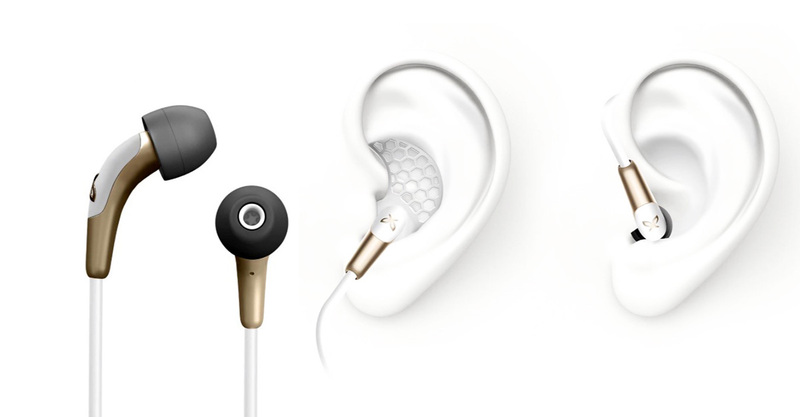 Wings may be an odd name for earbuds, which comes from the large side panels on each ear-bud. They’re surprisingly comfy thanks to ear-clips that prevent them popping out while on the move. They’re IPX4 rated, so can handle the odd splash. There’s no convoluted controls beyond an in-line play/pause/FFW/RRW controller. Bass was there, and it added to audio. Mids were solid and highs were crisp. Batteries averaged just under eight hours of use. The Jaybirds make Apple’s earbuds look big. They’re made from alloy, which means they’re solid as. Bikers will love them as their small size means they fit under a helmet. They use a small charging cradle with its own battery, which can boost run time away from the mains. The Jaybird app allows you to tweak audio settings while a voice prompt tells you about battery levels, pairing status and other smartphone notifications. The audio out of the Jaybirds was flat. Tweaking the apps equaliser fixed this, allowing them to deliver solid audio. I got a solid day’s use before clipping on the external charger.